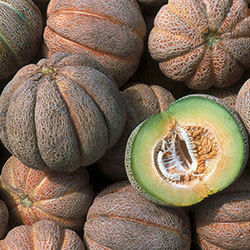 This variety is also known as 'Extra Early Hanover' melon. It was first introduced in 1895 by T.W. Woods & Sons of Richmond, Virginia. Some say that it has attained immense popularity in that region.